We’ve gone through Newegg’s current pre-Black Friday deals, and picked out the best deals on PC components. These sale prices are guaranteed to be the best prices on these parts through Black Friday, which means you can safely buy them now without worrying about a better deal showing up on Black Friday. Intel Core i7-6700. Current price: $290 (normal price: $305 – A discount of $15 or 5%). This quad-core hyperthreaded CPU is an excellent choice for those who do not want to overclock. One of the most powerful CPUs for gaming and most other tasks. 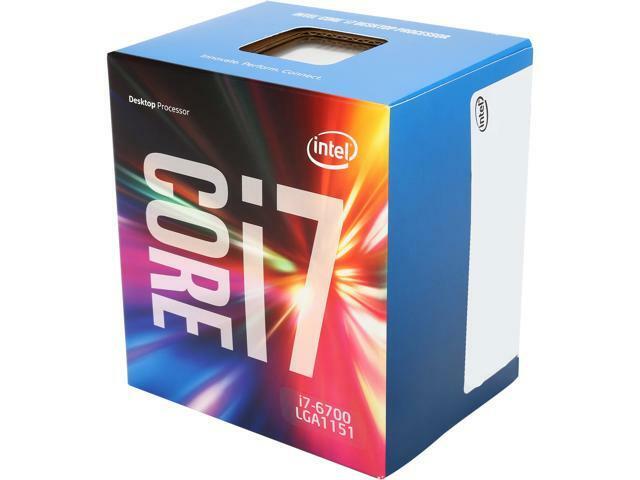 For the best gaming CPU, the slightly faster and overclockable i7-6700K is available for $300. 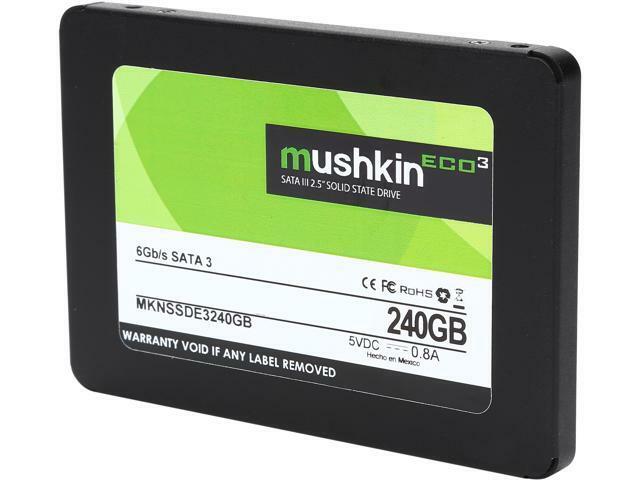 Mushkin Enhanced ECO3 2.5″ 240GB. Current price: $65 (normal price: $65 – A discount of $0 or 0%). No sale, just a price match guarantee. That said, this is one of the cheapest SSDs for that size, and a good purchase if you want a decent upgrade from your HDD without stretching your wallet. 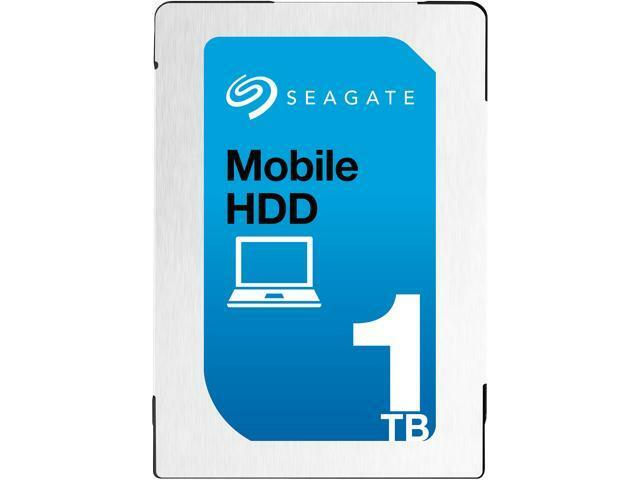 Seagate ST1000LM035 1TB (Laptop HDD). Current price: $50 (normal price: $65 – A discount of $15 or 23%). Use the promo code ESCFFFM42 to get the discount. A good buy if you need an HDD for your laptop. HGST 5TB 7200 RPM Deskstar NAS. Current Price: $165 (normal price: $200 – A discount of $35, or 18%). Use promo code ESCFFFM22 to get the discount. A good HDD that should be quite reliable. Although marketed for use in a NAS, they also work just fine in a normal desktop setup. Three year warranty. 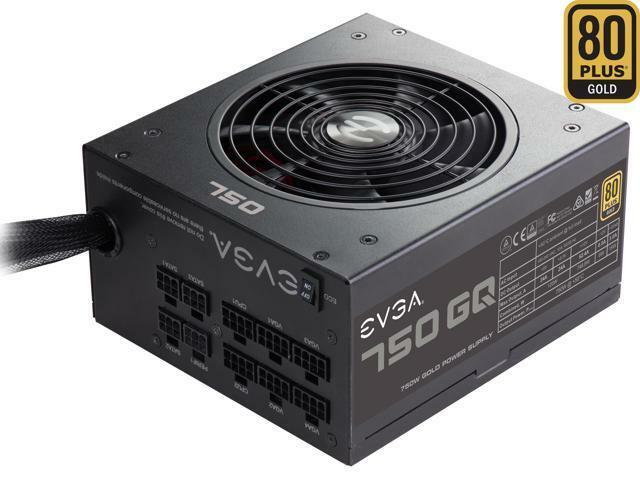 EVGA 750 GQ. Current price: $60 after the $20 rebate (normal price: $80 – A discount of $20 or 25%). A decent quality FSP unit, semi-modular and gold efficiency. Excellent price after rebate! ASUS H110M-A/M.2. Current price: $43 after the $15 rebate (normal price: $55 – A discount of $12 or 22%). 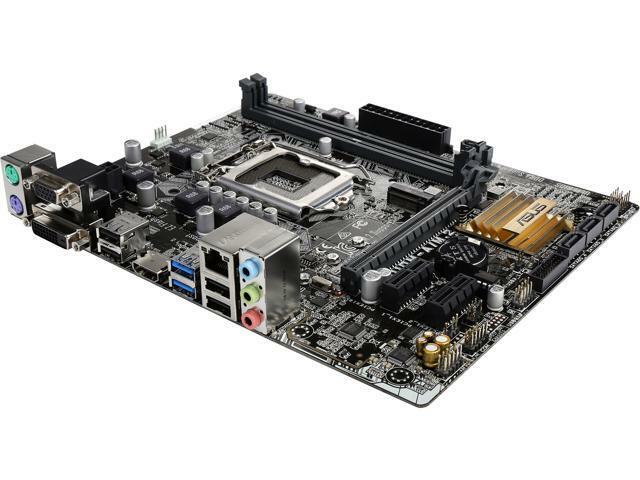 A sweet micro ATX motherboard for those who want to build a budget 1151 system. Great price after rebate! 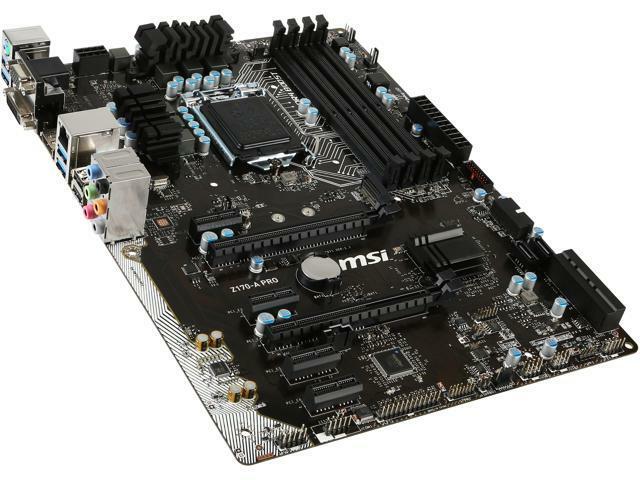 MSI Z170-A PRO. Current price: $75 after the $15 rebate (normal price: $115 – A discount of $40 or 35%). A fully-featured mid-tier motherboard, suitable for everyone with a socket 1151 Intel CPU, who does not need SLI. Make sure you get the rebate! Yes, we know that Black Friday/Cyber Monday are the two days that non-billionaire PC enthusiasts wait for all year to get the best deals. Those deals are not live yet, but we will be sure to keep an eye on them, and bring you the best selection as soon as they go live. Until then, this is a small sample for early birds!